Want Gwyneth Paltrow’s Nails? 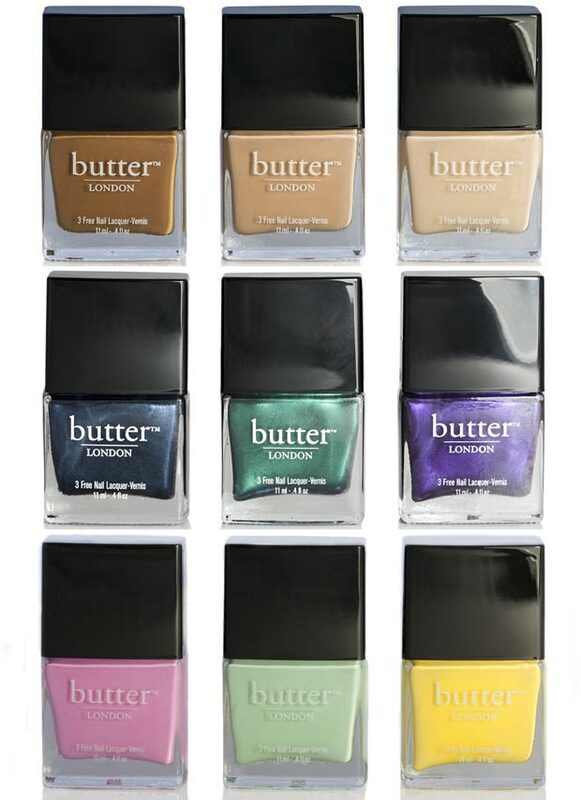 Here’s Gwyneth’s Butter London Nail Polish Collection! It’s not a collaboration per se, more like a selection. 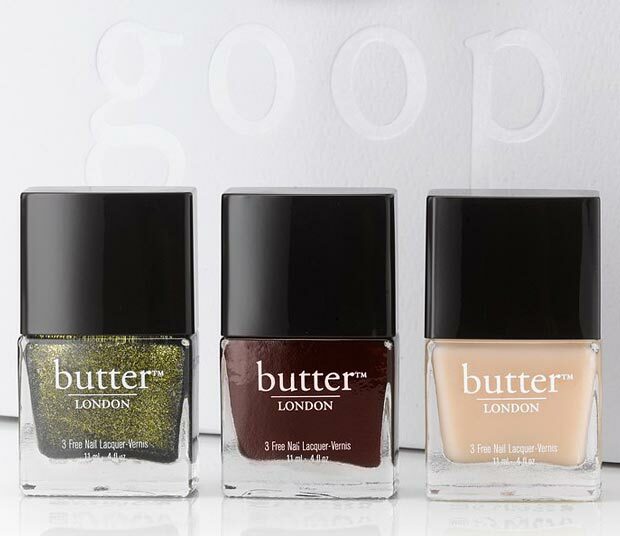 Gwyneth Paltrow and Butter London decided to team up for a special offering. 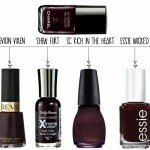 Five nail polish sets have been cleverly assembled for Gwyneth’s Goop followers. All from Butter London, a well-respected nail polish brand offering mindful, conscious nail products. Free of Formaldehyde, Toluene or DBP, the 3F standards are met and respected in each case, should you opt for a Candy Coated set or a simple duo of Top and Tails (base coat and top coat). I rather like Gwyneth’s Goop projects and, since I’m a self confessed nail polish addict, this one really caught my attention. It’s a limited offer, though, and one of the sets having already a ‘sold out’ mark on – coincidentally it was also the cheapest and the one conceived by Butter London exclusively for Goop. You still have two more to consider, besides the two I mentioned above. A trio of neutral beiges from light to darker hues called ‘Starkers’ and a shimmer jeweled trio ‘The Stones’. The packs of three can be yours for $40 while the duo is only $28. What are your nail habits? 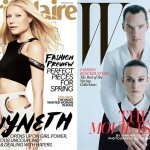 Would you consider changing them to suit Gwyneth’s? I admit I’m more of an OPI girl but considering a switch towards the 3F standards. Which, sadly, are not yet a must with OPI. Love these nail polishes! I have a good few at home. They do require a minimum of two coats in my experience but the colours are fab. And I love that they have less of the chemical nasties other brands have. you’re right Trix! I too love the packaging! 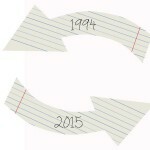 And it’s so much more practical than the oval or round classic ones! But I think most polishes need 2 coats for better coverage – how long does Butter last on the nail? I’d make the switch to conscious nail polishes, but I’m always afraid of lacquer that chips away in a day, or wears away on the tips in just hours after painting the nails. Or worse: nail polish that leaves your nails yellow once removed! That’s THE worse!